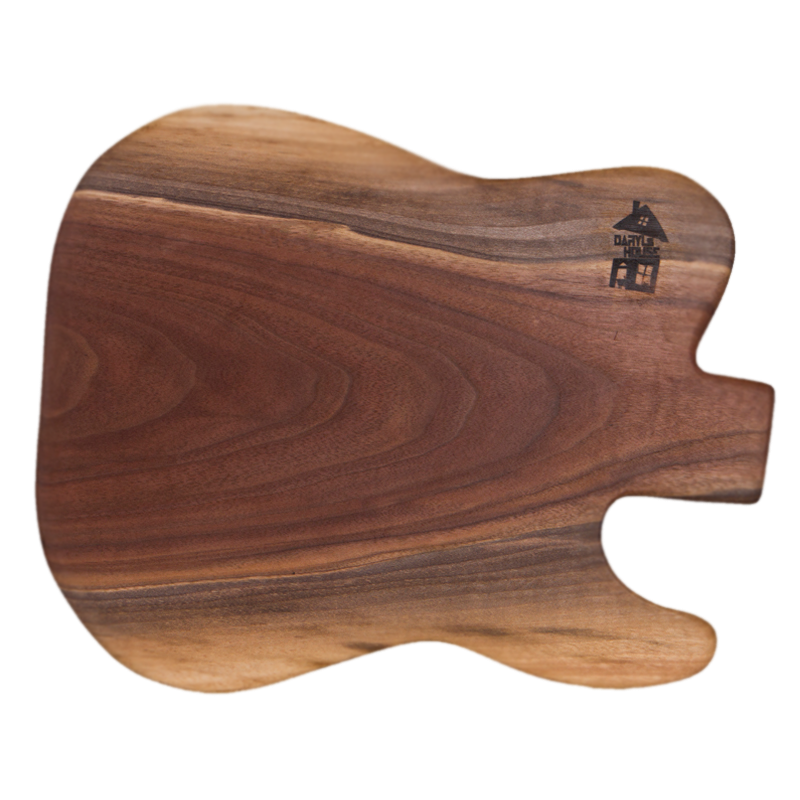 Black Walnut with Daryl's House Logo Brand. 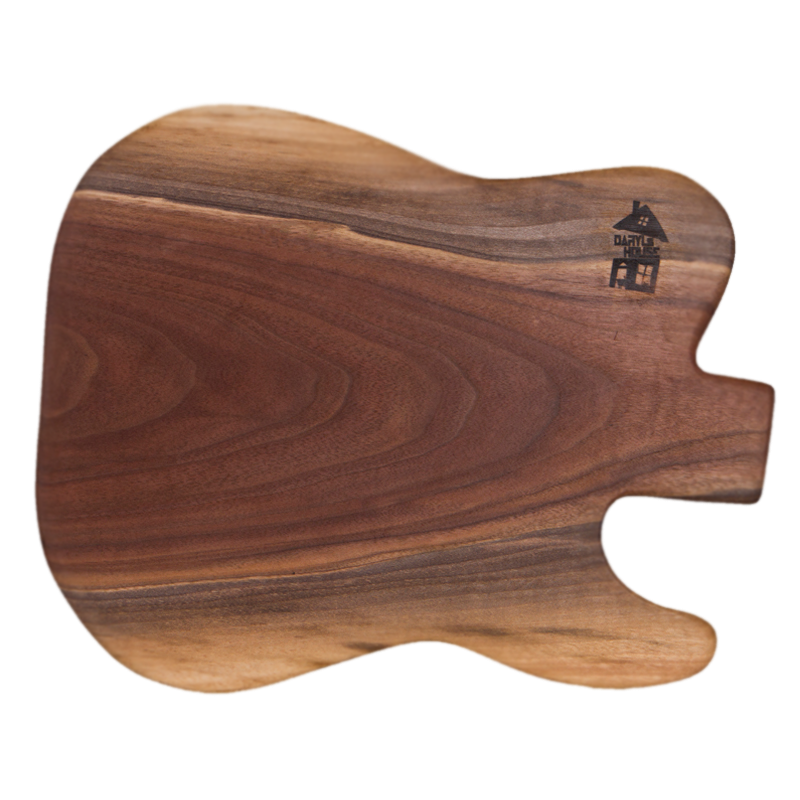 Size: Approximately 17" x 12"
Black Walnut with Daryl's House Logo Brand. Size: Approximately 17" x 12"